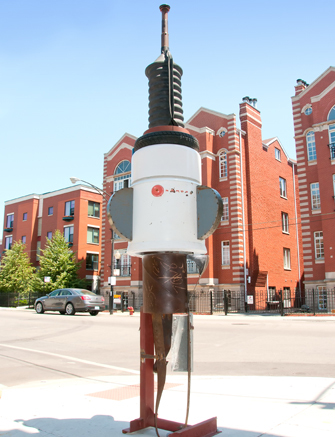 Boyce teaches metal-working at Evanston Art Center and runs his own business, A-Z Sculpture Service, offering a variety of services to the art community. 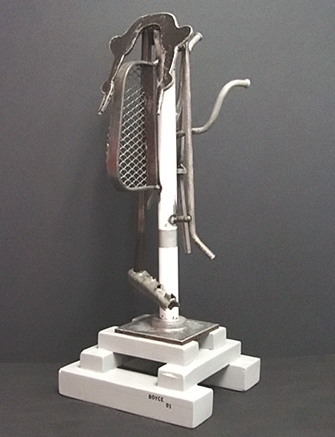 His own sculptures have been featured locally at Pier Walk, Union Street Gallery, Klein Gallery and Beverly Art Center. Boyce’s work aims to record contemporary life and provide the viewer with confrontational situations that will help them develop as people. 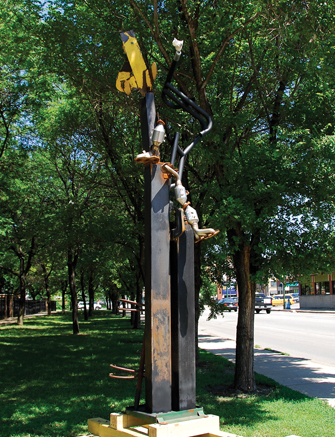 He believes sculpture is an effective form of communication because it exerts an unavoidable presence.